Designed for safe operation and effective treatment, the Aqua ElectrOzone® F-Series is a reliable treatment solution with a proven track record. 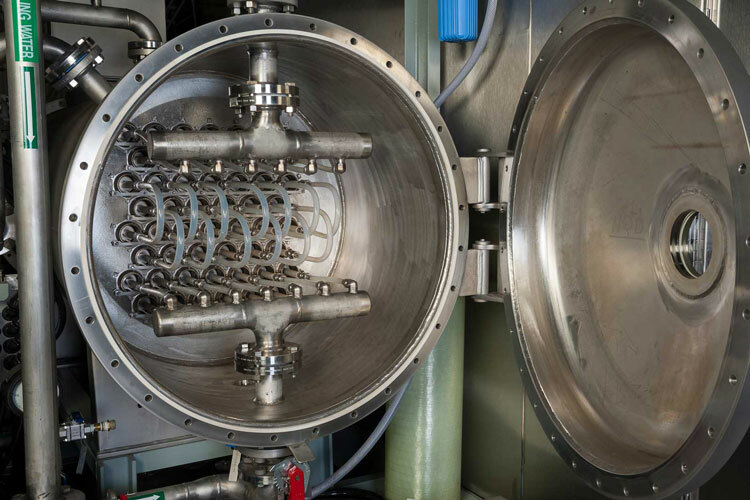 The system’s high efficiency is based on advanced technology including the Metawater MicroGap™ Core Technology which provides the longest life for current dielectric designs. 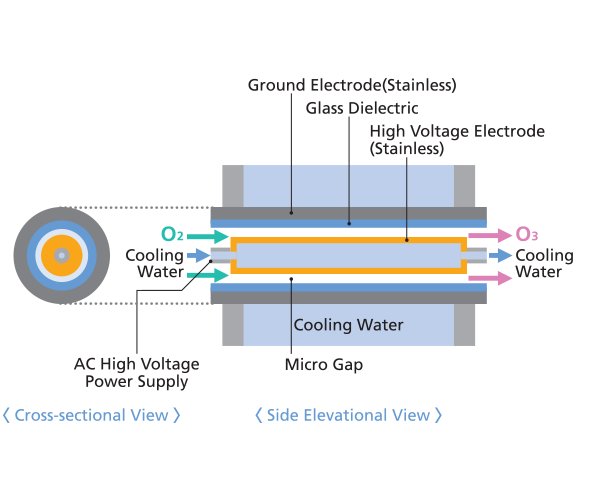 The exclusive Metawater MicroGap glass-lined dielectric is the core technology within the Aqua ElectrOzone System. 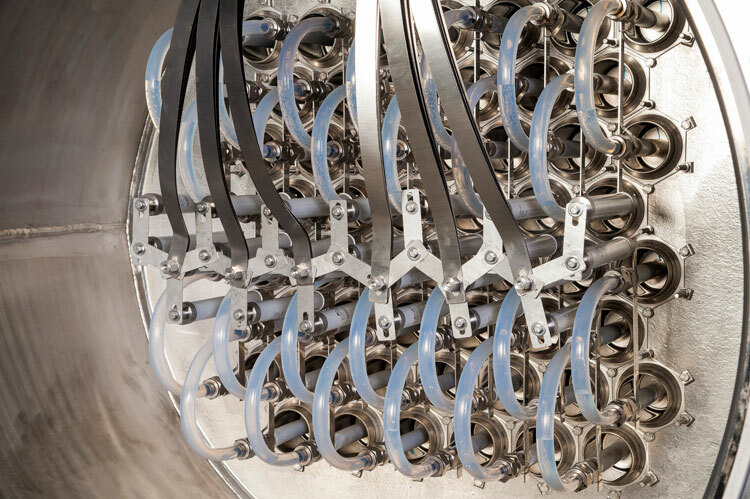 These elements are precision engineered for high dimensional accuracy on the ozone generation tubes allowing for consistent ozone generation, extremely low failure rates, and efficient cooling. 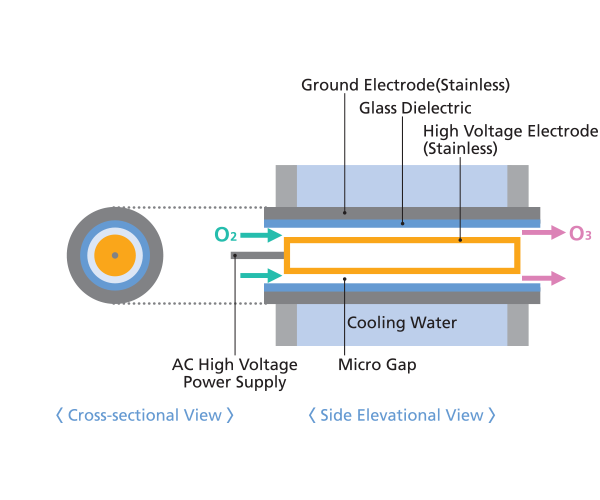 The double cooling option allows for increased forced water cooling of each electrode ensuring the system remains capable of meeting the original ozone production specifications after years of reliable operation. Success Story Halton, CAN Halton chose Metawater Ozone Generators for high efficiency and individually cooled dielectrics design. Success Story Wylie, TX The world’s largest drinking water plant using ozone serves 1.6 million customers.